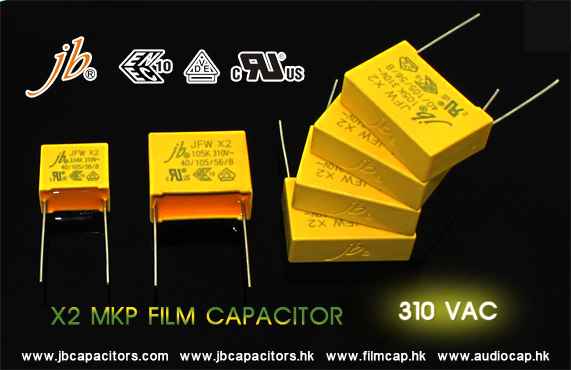 SMPS(switch mode power supplies), timing, oscillator circuits, Pulse operation, high packaging density circuits, Motor control circuits. 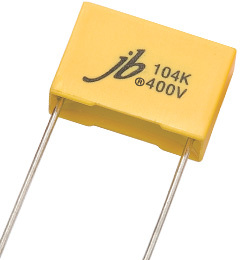 jb Why You Use Capacitor in Transistor Amplifier Circuit? 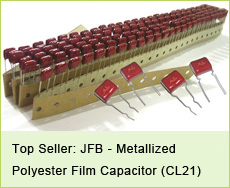 Capacitors are used to couple each stage of an amplifier to the next, to help remove ripple voltages from rectified AC power supplies and they are also used to tune circuits to get the required frequency response, such as a tone control in an audio amplifier, or an RF or IF amplifier in a radio receiver front-end. 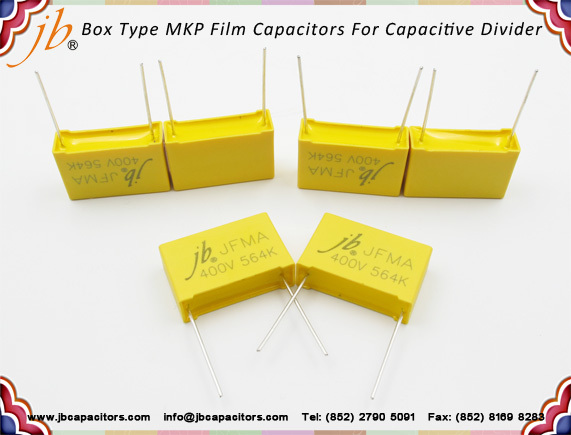 Capacitors are also used to bypass emitter resistors to improve the voltage swing and lower the AC output impedance of class A amplifier stages, and also used in negative feedback loops to stabilize an amplifier's open-loop gain. 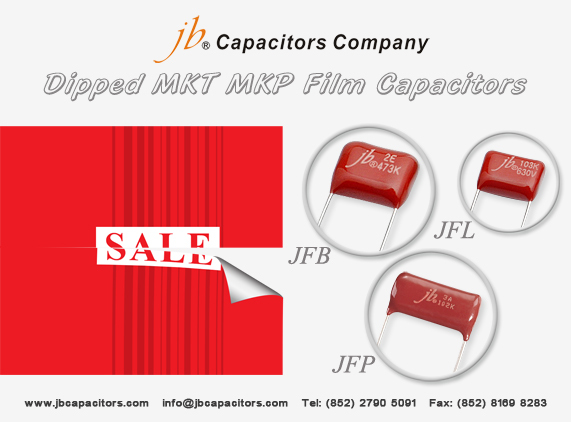 We jb capacitors company professional produce MKT & MKP film capacitors, total 22 series. 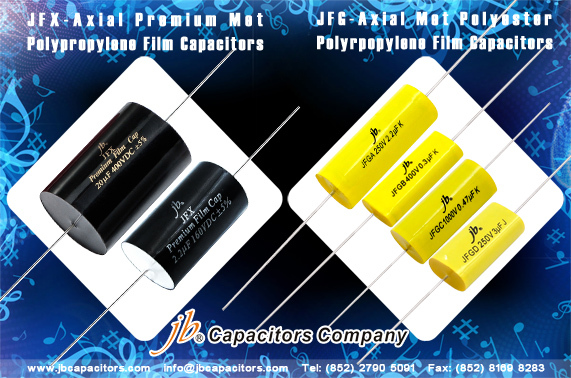 we have two representitive types used in Amplifier, audio, sound system. please check below. 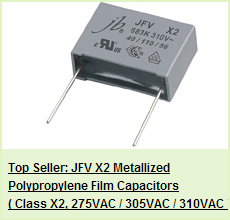 JFG-- Axial Met Polyester & Polyrpopylene Film Capacitor, nice appearance, very popular in market now. 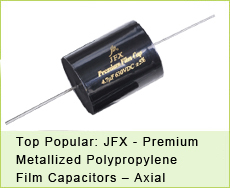 JFX-- Axial Premium Met Polypropylene Film Capacitors, this is a high end audio capacitor, quality is quite good.